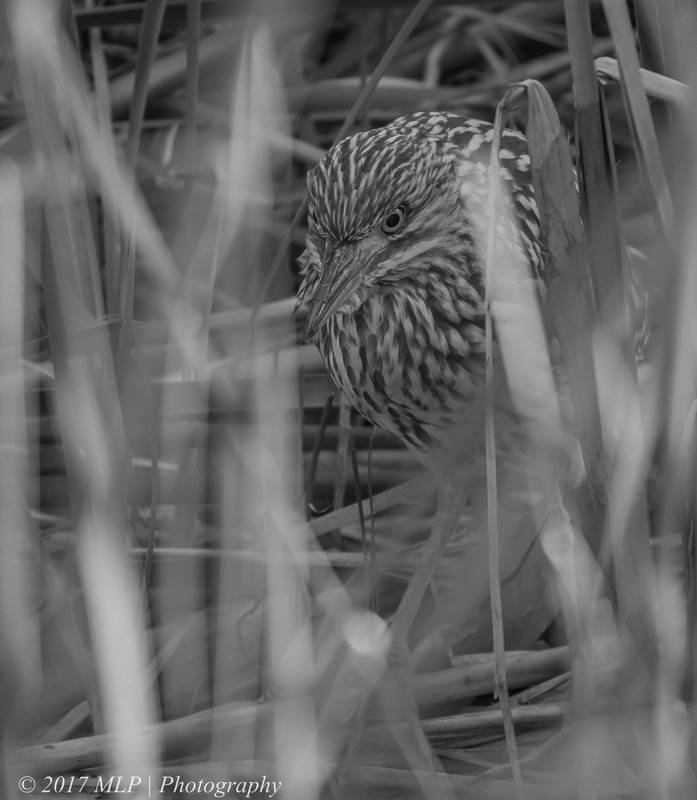 Since February we have been seeing juvenile Nankeen Night-herons roosting and hunting along Elster Creek. Good conditions inland and locally over the spring and summer has meant good numbers are appearing. The juvenile has brown and white streaking to help with camouflage while building up their survival and hunting skills. 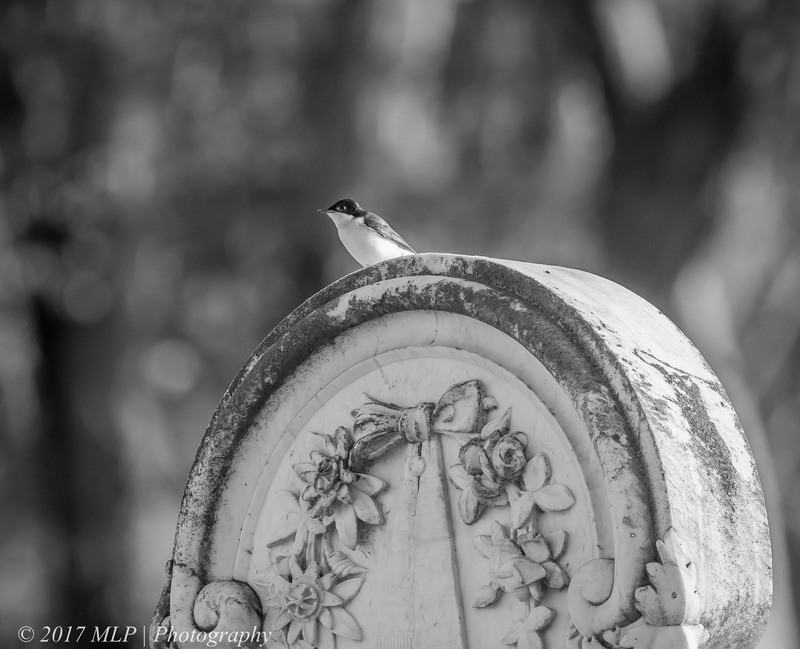 For a small hillside country cemetery, surrounded by paddocks of sheep, Newstead has a surprising array of birds feeding in the area. There are several large mature gums and a few small creeks with dense foliage that the smaller birds love. 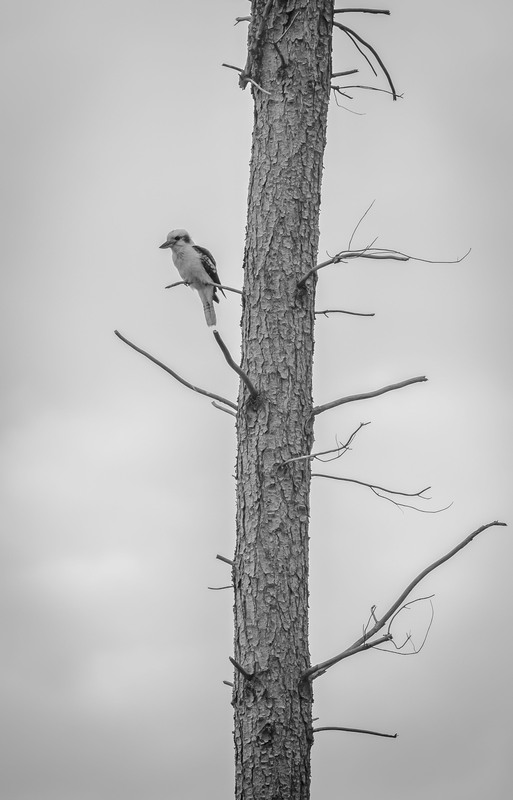 There were many birds when I visited on the weekend including several Restless Flycatchers also called “Scissors grinder” for their whirring, rasping hissing call. The one below, an immature female was moving between headstones chasing insects. 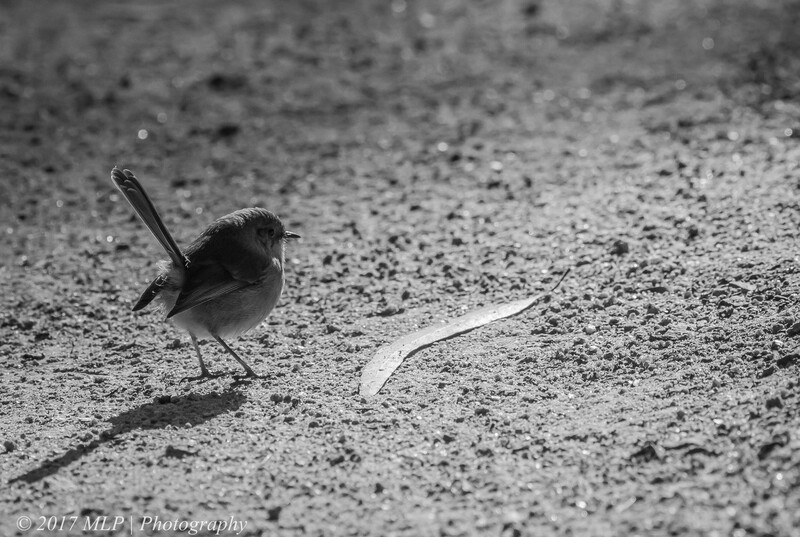 A tiny Superb Fairy-wren at the Garden of St Erth in Blackwood, Victoria. I watched a small family group hunting along a path. 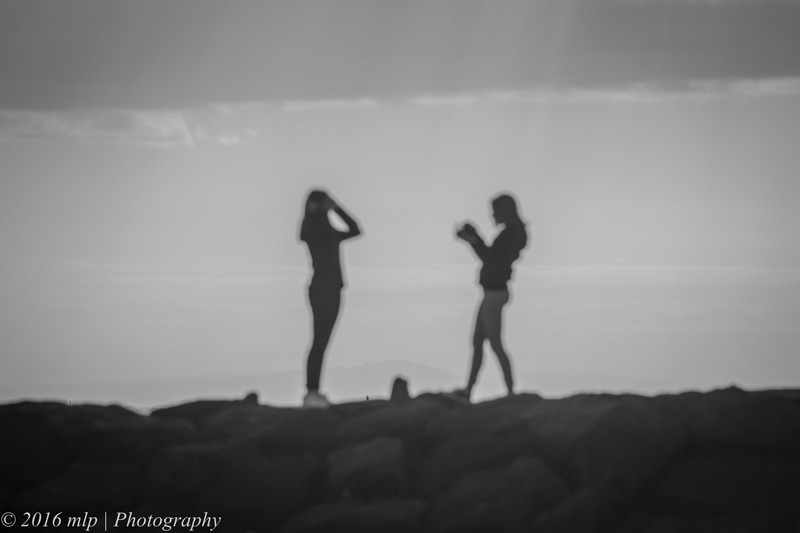 I could not get in front of them to get the right light, but it made for an interesting silhouette. 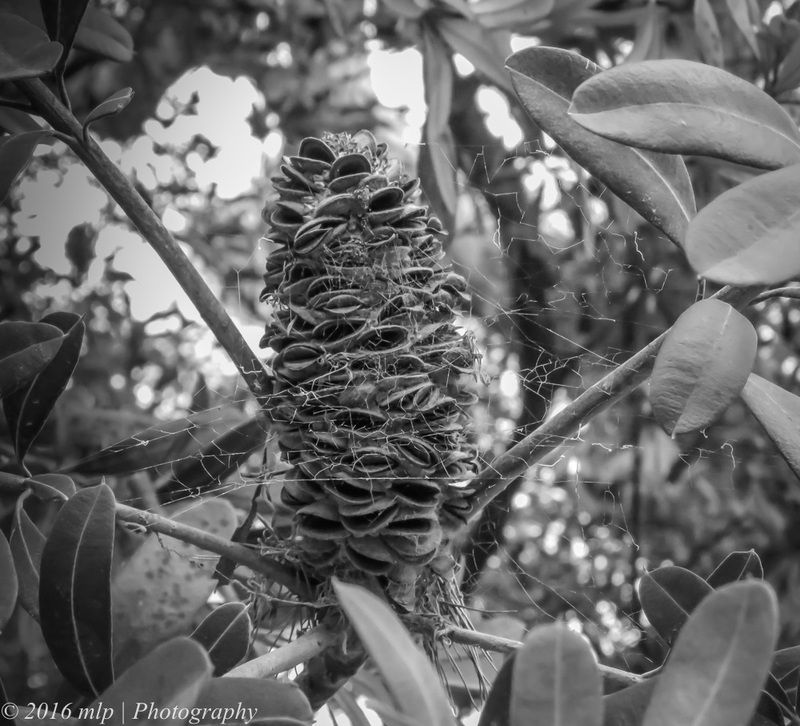 While camping at Balnarring Beach Foreshore, a friend (Antoniette) and I photographed the local Banksia flowers stems and seed pods. 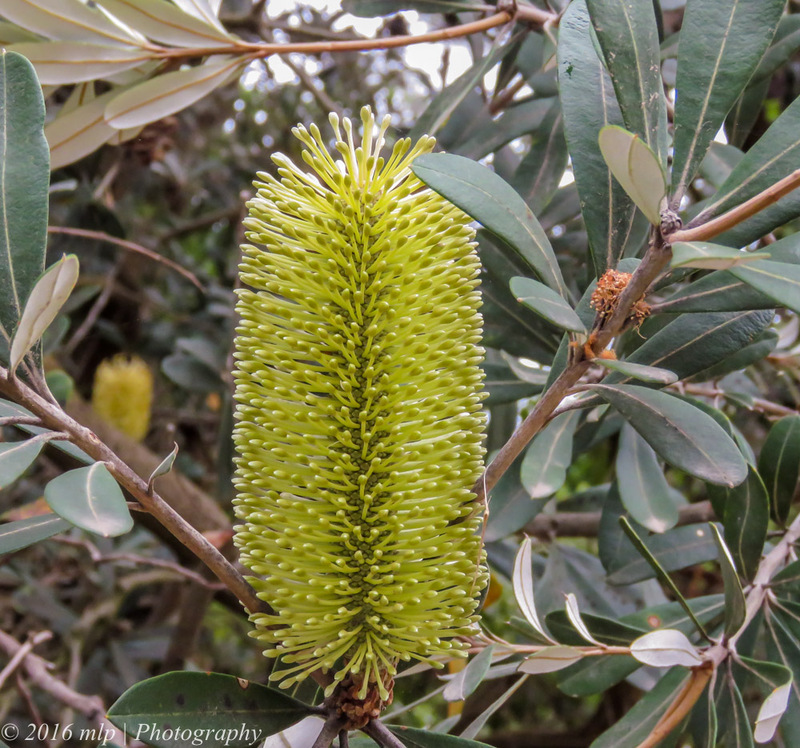 When left undisturbed the Banksias can grow to large tree-size specimens and attract many birds, mammals and insects.